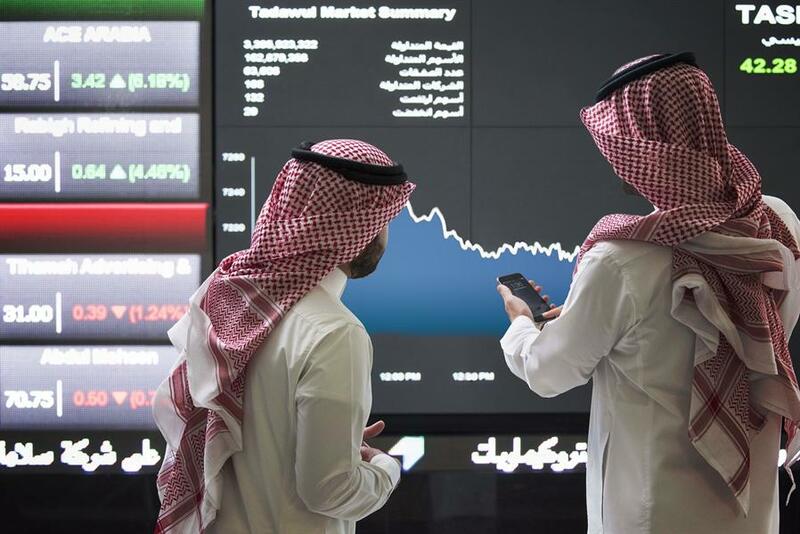 How did Tadawul shares fare during auction time today? In this report, Argaam monitors the movement of Tadawul-listed stock prices during the auction period that follows the regular trading time. The Auction period lasts 10 minutes between 3 pm and 3:10 pm. The Index rose by around 3 points during the auction period, with a value traded of SAR 141 million in 1325 transactions, narrowing the index daily losses to 30 points. The volume traded represented 6.2 percent of total day’s activity. During the 10-minute auction period, investors can place buy and sell orders based on which the system calculates a fair price per stock, and this fair price serves as a reference price for the following trading day.